The main design achievement here is the real life use. As you can see on the video, programs and files are opening faster than I could ever click! man i have a big smile on my face and it wont go away :-) that ssd is fun. and i think for that speed the price esp. for the 32 gb verion is not so high or too high. ok ican always be cheaper but for this time it ok. Tremendous! I have to figure where I can use this thing. 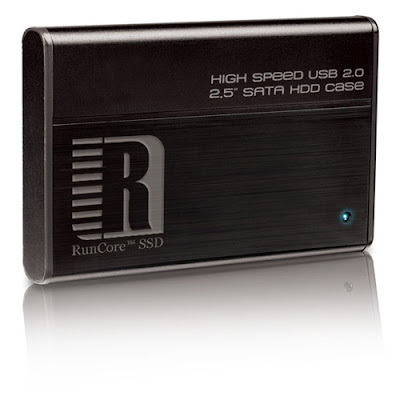 Just had a thought, any chance Runcore will make a 1.8 Zif type of this drive? Can the Zif socket go that fast or would it need a pci-e adapter? I'm trying to decide what route to go in upgrading my 901. Yeah, any chance on getting relatively similar speeds in smaller packaging? do you know which controller it uses? looks like indilinx but the 4k-write is higher than vertex &ultradrive..
Hmmm, would be interesting to try in a Mac! 1- looking at the specs I see where it says Wear Leveling, but do not see ECC listed? Does this do actual ECC? 2- Do any other of the RunCore SSDs compare to this new RunCore SSD in the video at all (as RunCore is selling other SSDs how to they line up in a side by side comparision? They are making new 1.8 inchers too.. no details yet. Yep, Indilinx controller with their own firmware. 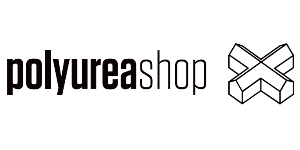 You can check this SSD on vege here. Nope, nothing else comes close to this. jkk , can you check with mmd / runcore ,is the 1.8 Zif SDD still available to buy , since this runcore 1.8 zif sdd create a big problem for hp mini like no recognise the sdd or lagging. i hope this newly product 2.5 sdd , perform as good as your tested pc. I have been using this 2.5 incher now for over a month with no issues..
You say that this is a Dell mini 9? It looks like a Dell mini 10.
this is the runcore forum. something very odd. be careful what you choose if you go with the dell mini 10. as of may 4th, i went to their site http://www.dell.com/content/products/productdetails.aspx/laptop-inspiron-10?c=us&cs=19&l=en&s=dhs and you have a selection of the same model on the left or on the right. the one on the right says "best value" and starts off at $499 before configuration. the one on the left is $399 before configuration. if you configure both to have the Z530 processor, high def screen, 6 cell battery, 802.11g/n, bluetooth 2.1, and 1.3mp webcam, the one on the left comes to $564 but the one on the right comes to $589. can someone double check me to make sure i'm not missing something here but i think i got the same exact configuration yet the one that is supposedly "best value" is $25 higher. something unethical here with dell? "They are making new 1.8 inchers too.. no details yet." Do you mean making the new 1.8" is The New re-stock with faulty problems fixed? I can't hardly wait to order it mydigital! I wonder why the prices for 1.8" is slighty higher at runcorestore? I hope mydigital still keep that perfect prices!! What machines does this fit in? I'm not really up on form factor stuff. I have a 901, was looking for an SSD upgrade. This would be awesome. So... is this the watershed moment when SSDs finally gain the long-predicted compelling speed advantage over hard drives? Boot time slashed to a fraction? ....i just tried this with my patriot warp 32gb ssd in a lenovo s10e and it was just as fast....my crystaldiskmark 4k write is definitely lower but it opened pretty darn fast. i opened folders, games (solitaire mine sweeper), word 2007, notepad,cmd,cccleaner, paint, youtube,speedfan,etc. up to 20 apps. log of was equivalently fast too. anyone with another ssd try this yet? Would this work with the Eee PC 900HA? I got similar speeds using an OCZ Vertex on the Mini 10. I am SO disappointed about their pokey SATA I interface. I thought an SSD would liven-up the crippled 1GB RAM and lousy Poulsbo chipset...but nooooooooooooooooo! 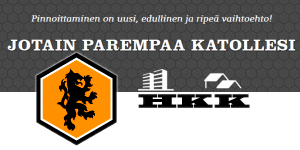 Thanks JKK, your site is awesome. It works fine on Eee PC 900HA.. will be much faster on it..
Would this work with a Samsung NC10? That's impressive, thanks JKK. now the prices MUST come down and: Finally Note(Net)books as they were meant to be! - can we put this runcore pro iv into sony vaio p? - does sony vaio p has full sata bus ? How much is the power consumption of this RunCore? Is it higher or lower than Ocz vertex? Sorry for my bad english. i dont mind to runcore , if the price is attractive. but how long will it last? what about the swap-file issue that shortens its lifetime? Hey JKK!, That is a 2.5 Sata SSD. Can you recommend any 2.5 IDE SSD's. 150 for the 32GB SSD you are talking about on this page is a good price for something that fast. But what about people with IDE hard drives in there laptops? can you test this on a HP mini 2140? i'm curious what the speed is like there. quote: "but how long will it last? what about the swap-file issue that shortens its lifetime?" It will last you a long time. Swap is one of the best files you could put on an SSD! Windows pagefile involves small random reads or larger sequential writes, which are exactly the cases where an SSD shines. Windows 7 will support the new Trim attribute of the ATA protocol, for example, and do away with some redundant HDD-specific techniques when run from an SSD. Do these Runcore drives support Trim? but what happens if you're on XP? is there a way to get the benefits of trim on XP? JKK I have an EEE901 also and would like any news on a a drive like this for my machine. Any news coverage on this would be awesome. Hi JKK, can I also ask what solution you would recommend to replace a IDE hard disk? My laptop only supports ATA-10 so I'm trying to find something that will work with it - IDE SSDs seem so expensive that I might as well get a new netbook. Do you know if ZIF to IDE or CF to IDE work well? Thanks! Is it usefull for database server use? We have 15GB mysql database ? Then, slap on the Flashpoint driver and zoom for lower level writes! supposedly very fast and cheap..
Any idea of 4k write speed on it?? i was thinking 4 of these bad boys and a good 4 port hardware raid controller could be cheaper and faster than the Z-drive. I bought the 32GB version, Runcore IV, but it doesn't show up as a drive in x64 or Windows 7 Ultimate. Therefore I can't clone my C drive onto the Runcore. I'm not the only one with this problem, at least one other user at the tweaktown Runcore forum has the exact same problem. Any hints or solution will be highly appreciated. Is this SSD TRIM Compliant? Of course, we would urge all SSD manufacturers to get on the TRIM bandwagon before Windows 7 is released later this year. Microsoft has also put forward an initiative to label TRIM-enabled SSDs as Windows 7-ready with a special logo, but we have not seen any forward momentum with this initiative yet. 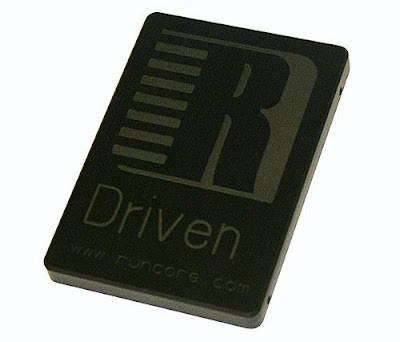 Please can you tell me what is the difference between this RunCore Pro IV 2.5 SATA and the older RunCore express card micro SATA 64Gb SSD (Part#: RCP-I-M5064-C) that I have already slotted into the back of my Dell Mini 9. Can you install both? Any chance of a comparison between the two? Netbook SSDs to get a standard connector today? The SATA International Organization is expected to launch a new standard for laptop and netbook makers at the Intel Developer Forum in San Fransisco today. The new standard will be called mini-SATA or mSATA and it uses the same Mini PCI Express connector as many existing PCIe SSDs. The standard is expected to be used for 64GB and smaller SSDs. 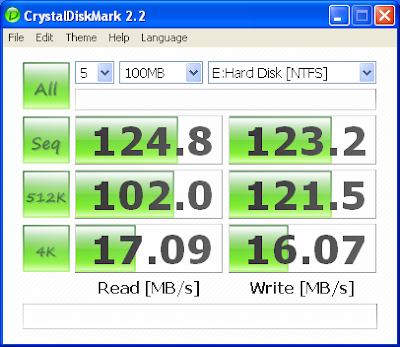 Higher capacity SSDs can be designed to be the size of 1.8 inch or 2.5 inch hard drives. But alas it may not help all of us who have older 1st Gen netbooks. You focus on bandwidth throughput (MB/s). For SSDs that's not very interesting. 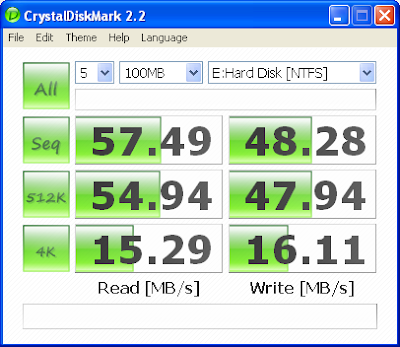 All SSDs have good bandwidth. What most lack is latency. How does this drive compare when it comes to latency? You can run this test with the iometer.org tool. The interesting test is Iometer 4KB Random Writes, IOqueue=3, 8GB sector space. The interesting parameters are IOs per second, (MB/s), Average Latency and Maximum Latency. I am wondering because, if the drive fails these tests, your system is bound to get hangs in real life scenarios. Then you would probably be better off with an ordinary HDD.